A major impediment to public-health-oriented alcohol policymaking is the public perception around the health benefits of alcohol consumption. The 2014 European Code against Cancer indicates, for the first time, that no level of alcohol use is safe with respect to cancer.  In 2016, the United Kingdom changed 20-year-old advice on moderate use of alcohol and its benefits to the heart, calling the benefit less than previously thought and issuing new guidelines saying alcohol raises the risk of certain cancers. South Korea and Australia, citing possible cancer risks, have tightened their recommendations about alcohol consumption. Australia’s current guidelines state that there is no level of consumption that can be guaranteed as safe or risk-free. Meanwhile, the alcohol industry uses any limited evidence of health benefits to fuel doubt about cancer risks, often conducting its own research to bolster the evidence. Unsurprisingly, studies show that industry-sponsored research tends to favor the interests of the funder. The most recent comprehensive, systematic review of evidence–—a highly robust, meta-analysis—asserts that the net risks of alcohol consumption outweigh any benefits.